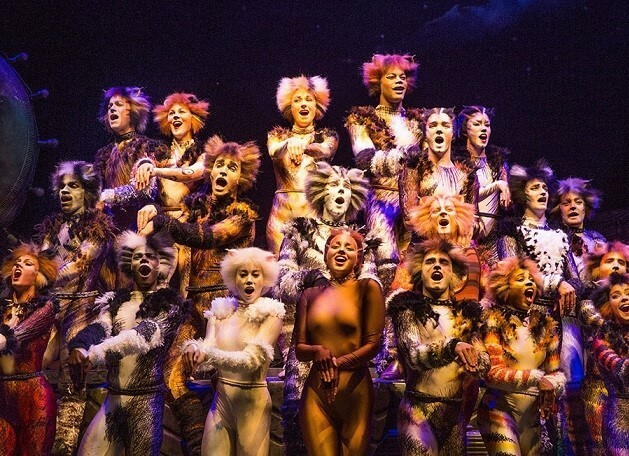 Broadway In Tucson presents "CATS" at UA Centennial Hall, the record-breaking musical spectacular by Andrew Lloyd Webber that has captivated audiences in over 30 countries and 15 languages. 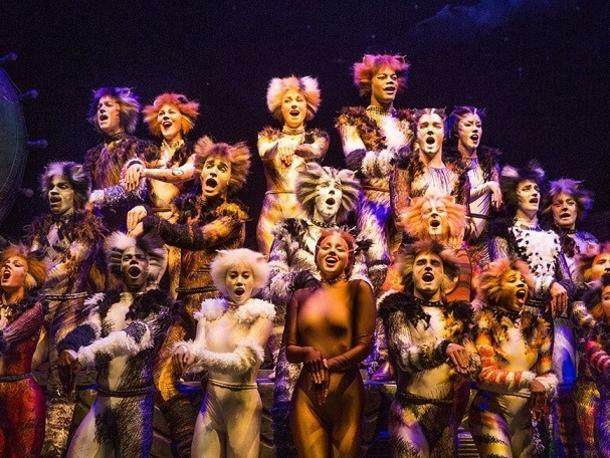 R ediscover this beloved musical with breathtaking music, including one of the most treasured songs in musical theater - "Memory." Recommended for ages 5+. No babes in arms, everyone must have a ticket.